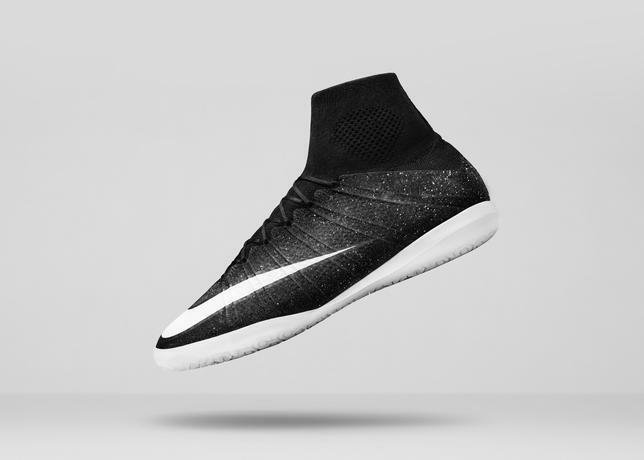 Sport-locker.net are delighted to reveal that the shimmer effect originally featured on the Mercurial Superfly CR7 will now be available in a special edition of the Elastico Superfly! The Elastico Superfly IC SE features an extra layer of NIKESKIN in areas where small-sided footballers experience additional abrasion for increased durability, while the micro-textured Nike Flyknit upper allows for a barefoot-like touch and enhanced ball feel and control. What do you think of the Nike Elastico Superfly IC SE? Let us know in the comments section below or on our Twitter and Facebook pages.